We have some absolutely stunning pastel pythons for sale. All of our pythons for sale online are 100% captive bred. 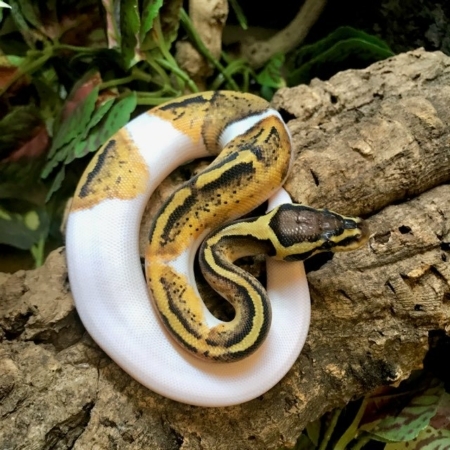 Our captive bred baby pastel ball python for sale are bred for vivid color and fed a top quality diet to ensure proper growth, raised with the proper humidity, and handled often our pastel ball pythons for sale are some of the most docile and friendliest ball pythons for sale online anywhere! 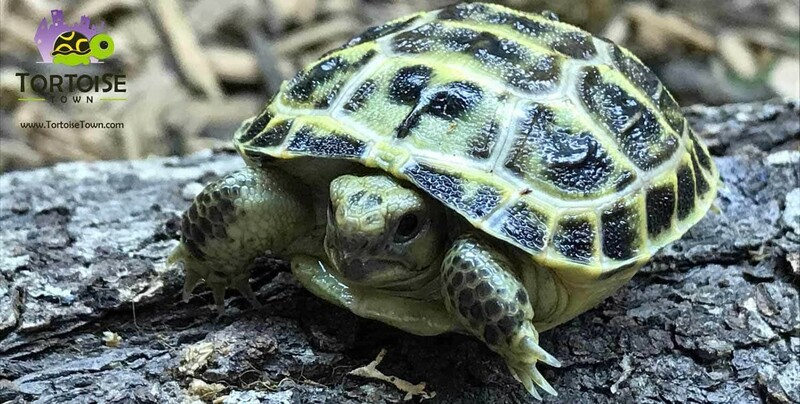 When choosing any snake for sale, be sure to choose the right ball python breeders, who work with only 100% captive bred baby ball pythons, and do not condone, sell or work with wild caught animals. Our captive bred baby ball pythons are available as hatchling, well started baby, and juvenile ball pythons for sale. 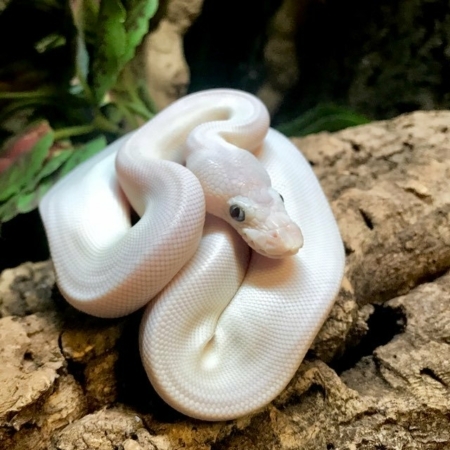 With a BIOLOGIST ON-SITE, all of our baby pastel ball python for sale online come with our full live arrival and 7 day health guarantee. We ship via ups or fedex in heated or cooled insulated shipping containers via overnight with early morning arrival. One shipping charge covers up to 4 ball pythons for sale. 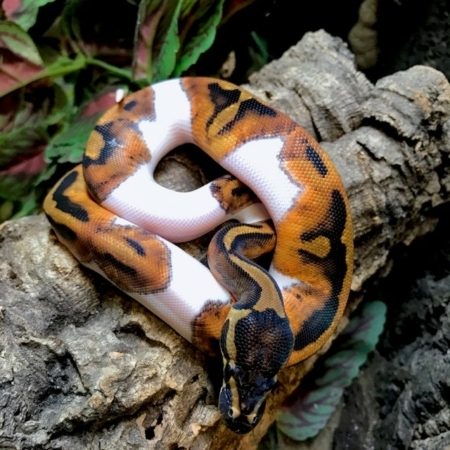 Looking for a spectacular pastel ball python for sale? CB Reptile has the nicest captive bred baby pastel ball pythons for sale online anywhere! 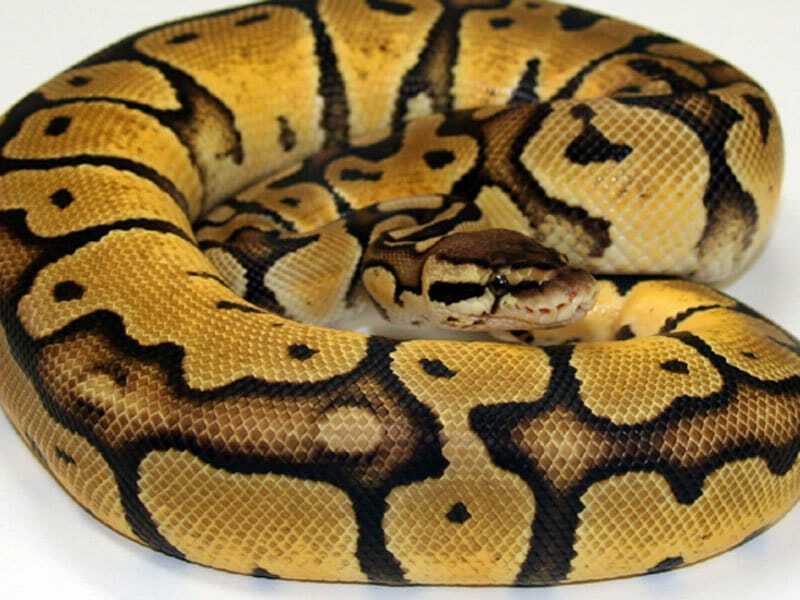 Countless amazingly stunning ball python morphs. 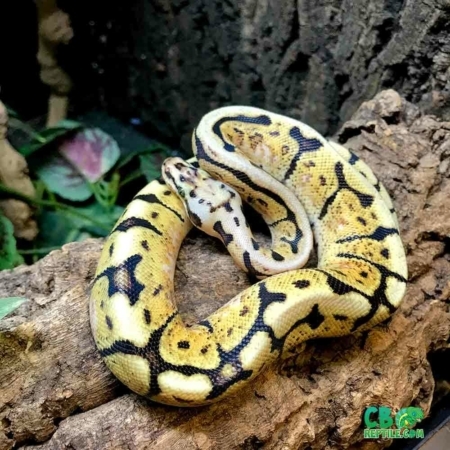 CB Reptile has some fantastic ball pythons for sale online including piebald python, albino ball python for sale, pastel ball python for sale, albino enchi ball python for sale. Most notably, we’ve got a real a Biologist ON SITE! Because of this you can shop with confidence that each baby ball python for sale comes with our full live arrival and 7-day health guarantee!